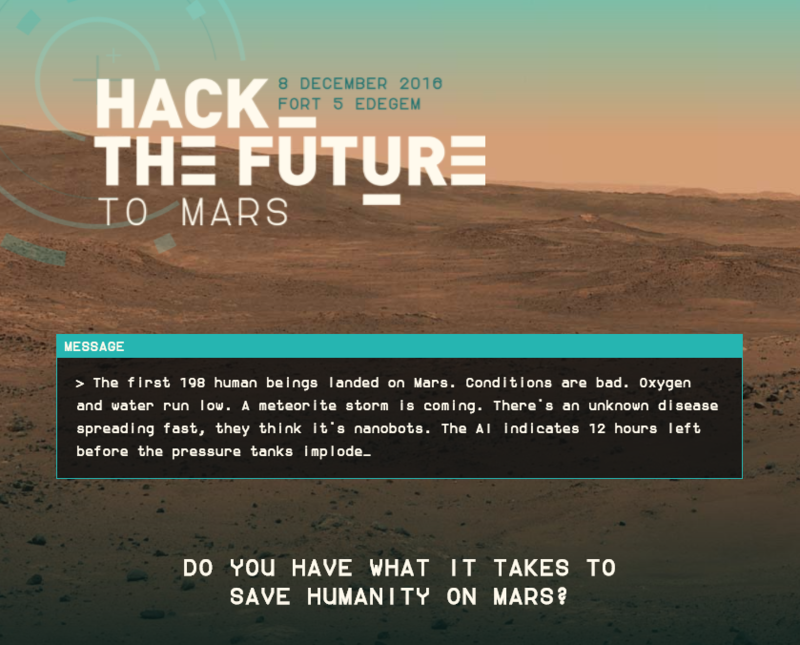 On Thursday December 8th Cronos organised their annual Hack The Future Event. This experience-driven hackathon at the unique location of the Fort in Edegem is an unique opportunity for students to get a taste of the inspiring jobs that awaits them. Prizes include job offers, paid trips and new equipment. Eight teams took on the Big Data challenge organised by Big Industries.